Martin Brodin needs little introduction as his quirky blend of beautifully produced beats and label 'MB Disco' have been making rather large waves within the Nu-Disco community for quite some time. 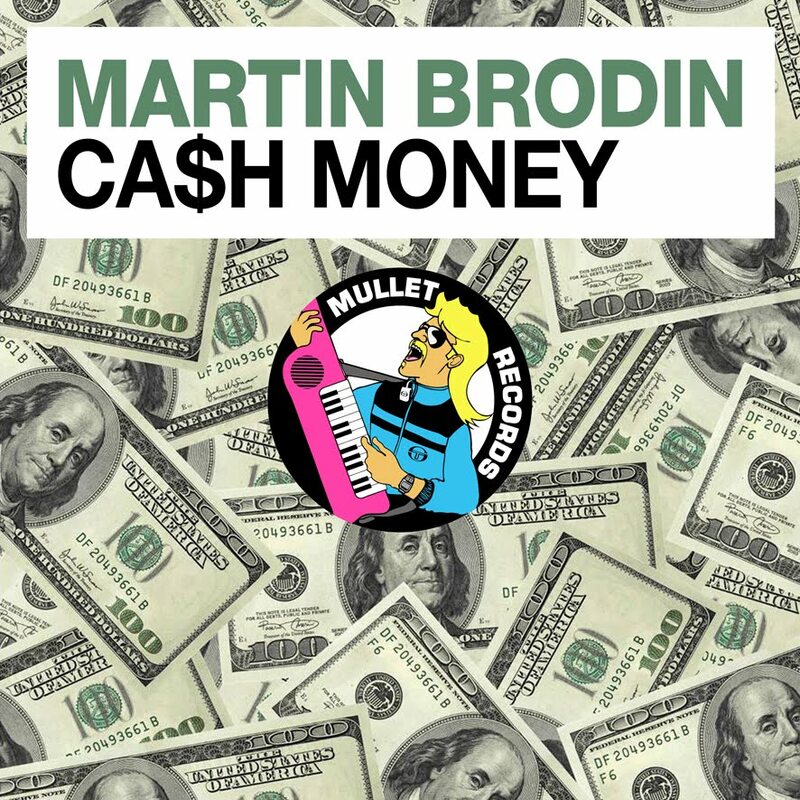 Martin Brodin is mainly known for his organic Disco productions but Cash Money is far more electronic in sound, with a full-bodied analog bassline and vocoder vox helping drive this epic track. It's not all Kraftwerk though, as Brodin sprinkles his trademark Disco-agogo cowbells creating a warm organic sheen.